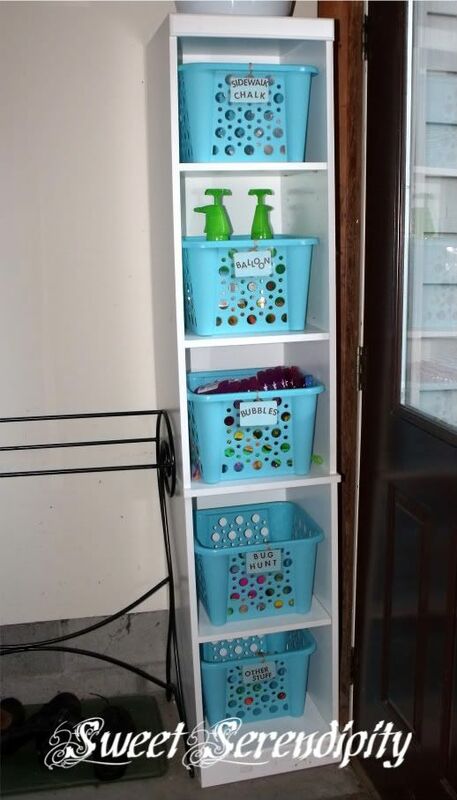 in my laundry room before but they didn't work in my new one so I just set the shelf inthe garage and then one day I went to my favorite dollar shop and saw these baskets so I bought 5 and they fit perfect. 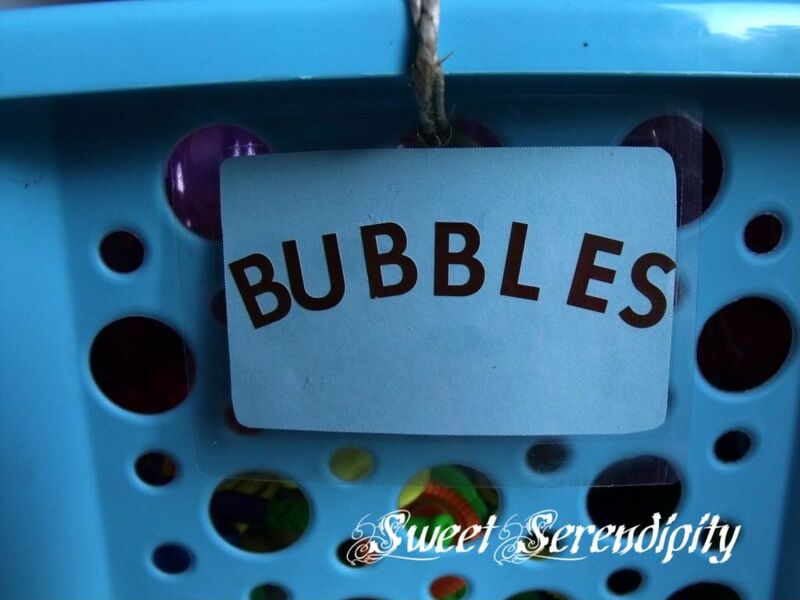 Well as things go in a few days they were completely unorganized I had chalk in the bubbles, bubbles in with the jump ropes..I knew I needed to come up with some way to label them but I wanted them to be water proof. Then I saw this post and I was inspired. I quickly whipped up 5 labels using scrapbook paper and stickers, you could print them off from the computer or use stamps too to make the words. Then I used the so easy to use scotch laminating pouches to protect from bubble solution, water, dirt etc I then hole punched the top and used hemp rope(it won't get ruined if it gets wet or dirty) to tie them to the baskets. It has been a entire week and guess what they have stayed completely organized..LOVE IT!!!! Hmmmmm.. this is really nice, and I see your as obsessed with blue as I am. 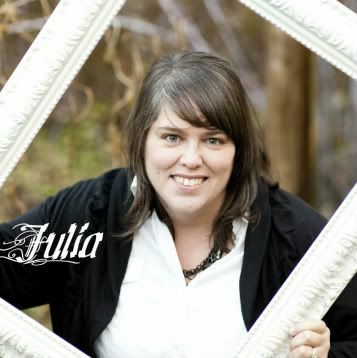 You might want to check out my giveaway, it kind of goes along with this theme!